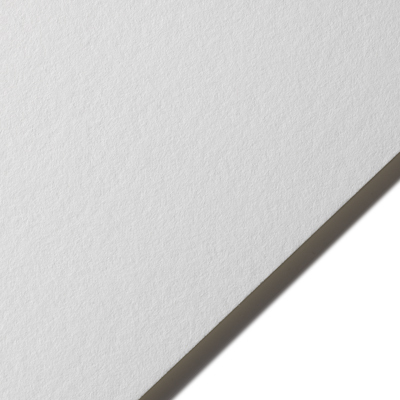 This 100% cotton paper, a favorite in the art world, is now available with the latest digital coating technology to make this paper perform as well on the HP Indigo Press as the uncoated version performs in the art studio. Stonehenge Digital is certified by HP as an approved paper. This paper will also perform well on other toner based machines, such as the Xerox iGen, and the Kodak NexPress. This sheet is acid free, and ideal for invitations, announcements, art and photo reproduction, and unique and distinctive direct mail pieces.